Are you looking for a new young adult eBook title? Then Riveted, created by publishing company Simon & Schuster, is just right for you. At Riveted, you're able to browse through young adult titles and read full-length books for FREE on any electronic device. Riveted also provides extended excerpts of newly released young adult fiction, as well as a preview of what titles are coming next month. Clicking on the "READ" button under a book that's available to read for free will open up a new tab in your browser, and lead you to the eBook in OverDrive. If you'd like to buy the book, there are options to download the title to your device on the summary page. If you find a book title you like that isn't offered within the monthly reads, you can also always check it out from our catalog, in either eBook or physical book form. Riveted is free to join and use! To get started, make an account with the website here. And don't forget to sign up for Riveted's newsletter for the latest news and releases as well. 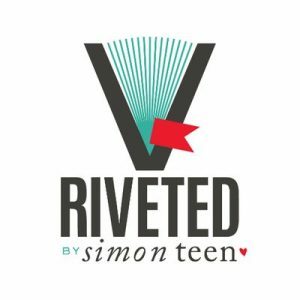 Riveted is not just for teens; it's for anyone who enjoys young adult fiction.